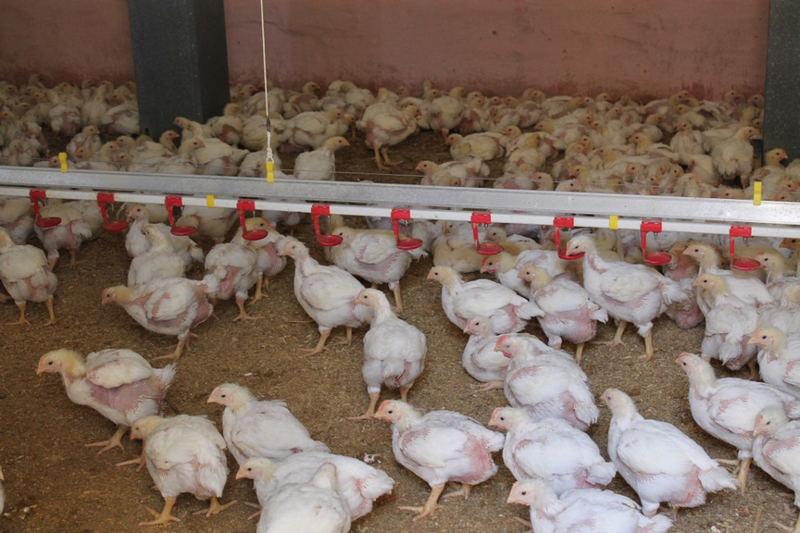 Investment in a poultry processing business will enable it to become more environmentally-friendly, improve hygiene and quality standards, make better use of energy due to improved production processes and better use of water and waste management. C&K Ciappara Limited is involved in the slaughter and processing of poultry and provides the Maltese islands with fresh meat products. It has been in the poultry business for a number of years. In light of changing market trends, the company’s strategy is to investment in more streamlined, state-of-the-art operations to not only enhance basic standards, but also ensure operational excellence. The project reflects the need to align production with foreseeable market trends. 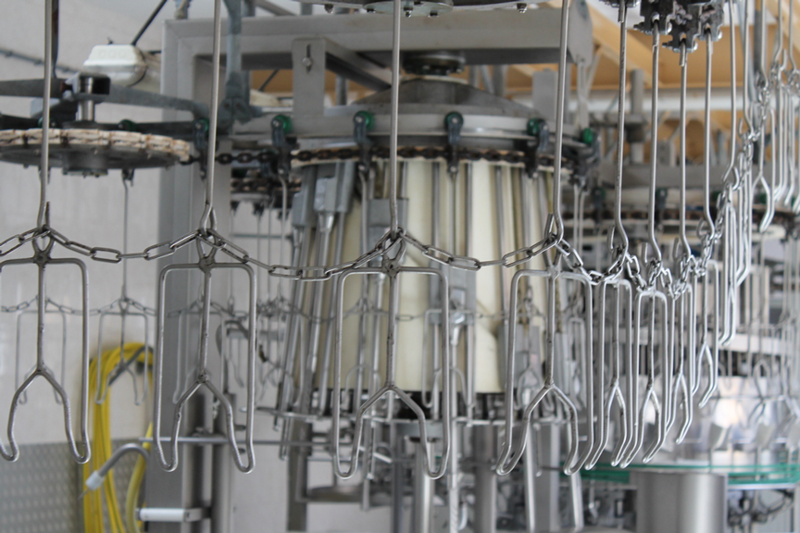 The company aims to improve efficiency and increase productivity with sustained investment. It also aims to consolidate its leadership in the local market and to enter the export market. Investment will allow the company to consolidate its cost-effective operations and to ensure farm-to-fork traceability. The investment involves the purchase of new machinery and the installation of a solar thermal system. The new machinery uses the latest technology to improve the production process and enables the enterprise to target new markets and to improve occupational health and safety. The solar thermal system is intended to enable significant reduction in the emission of waste as gases and particulates from the boiler’s chimney stack. New technology and innovation in both processing and marketing leads to enhanced competitiveness through improvement and/or rationalisation, including better preparation and presentation of products. Environmental benefits: waste minimisation strategies and reduced dependence on natural resources - through better conservation, re-use and recycling of resources, such as run-off water, by-products, and processing effluents. When investment in technology is combined with capability improvements, the resulting reduction in operating costs places the enterprise at an advantage with respect to its competitors. Financial sustainability can improve, not only as a result of technological improvement, but also through the reduction of energy consumption, which can have a significant impact on cost.